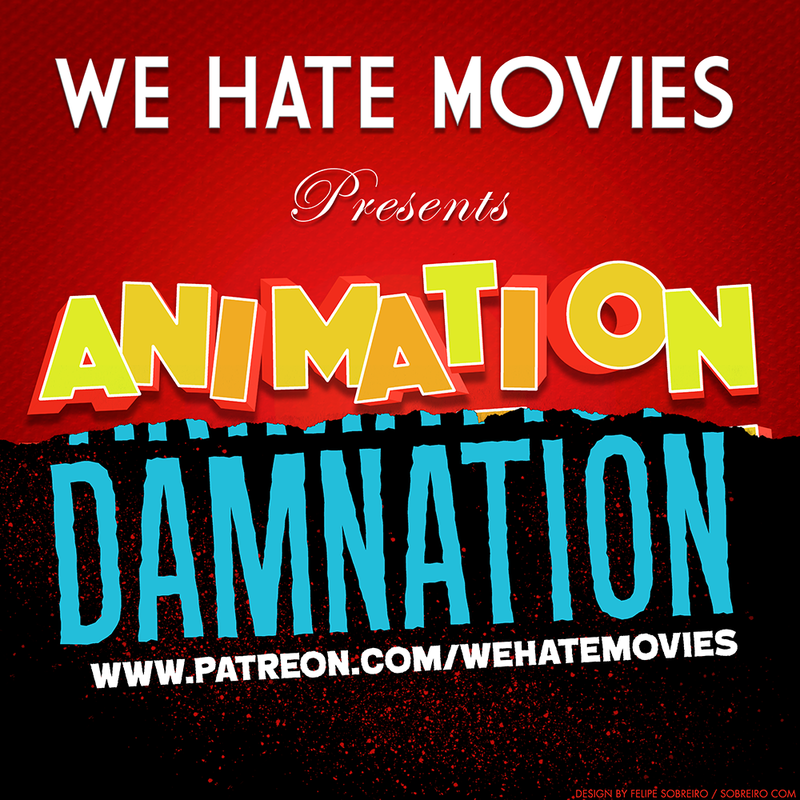 We Hate Movies: Episode 173 - C.H.U.D. II: Bud the C.H.U.D. Episode 173 - C.H.U.D. II: Bud the C.H.U.D. The gang welcomes back comedian and friend Justin J. 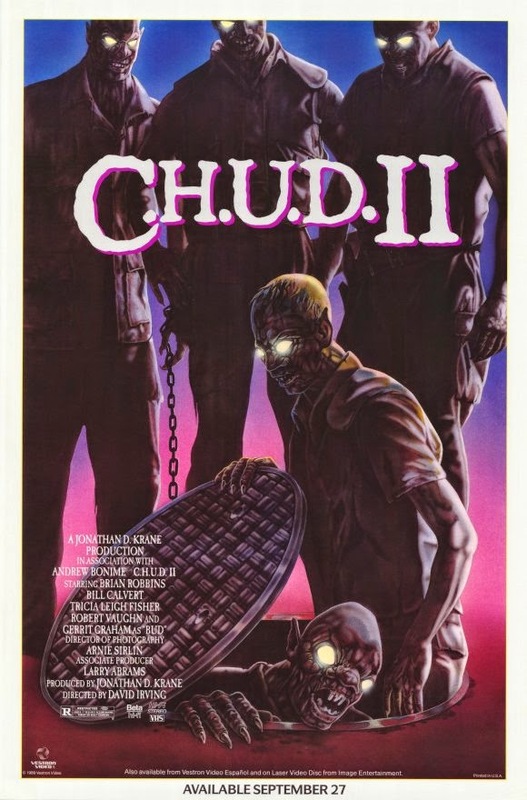 Case to help kick off the sequel-centric #WHMSpooktacular2014 with the genre-flopping, C.H.U.D. 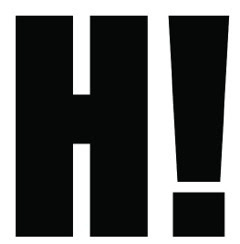 II: Bud the C.H.U.D.! What would happen if E.T. went to high school? How did Brian Robbins keep that mullet in check? And do we compensate the widows of C.H.U.D. soldiers? PLUS: We don't give you the fake C.H.U.D. box set you deserve, but we give you the fake C.H.U.D. box set you need. C.H.U.D. II: Bud the C.H.U.D. stars Brian Robbins, Bill Calvert, Tricia Leigh Fisher, Gerrit Graham and Robert Vaughn; directed by David Irving. 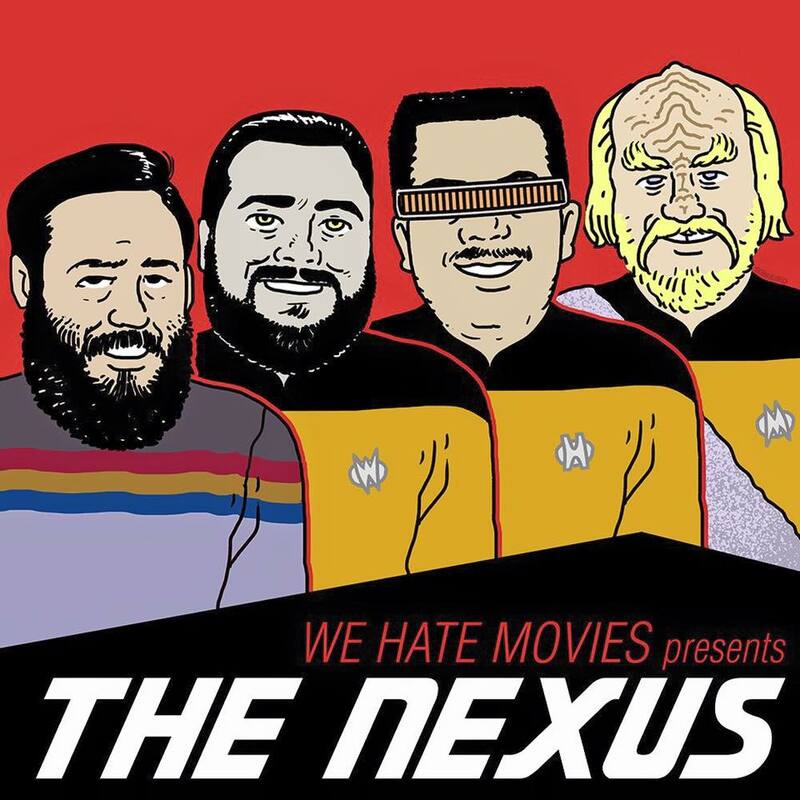 And be sure to catch us on Halloween, 10/31, at the Jacob Burns Film Center's After Dark Halloween Marathon doing a live commentary to a cult classic we're very familiar with! Get tickets here and bring your friends! I know that the "CHUD's" are not zombies, but there actually was a movie prior to this to feature a zombie with a tambourine. The original dawn of the dead featured a Hari Krishna zombie that at one point early in the film is carrying a tambourine. Also, the Uncle-tary would be a great episode....especially if one of you happen to have an Uncle Terry. I was listening to this on my phone, and opened this link coincidentally while you were playing the Bub the CHUD song. I laughed quite a bit.